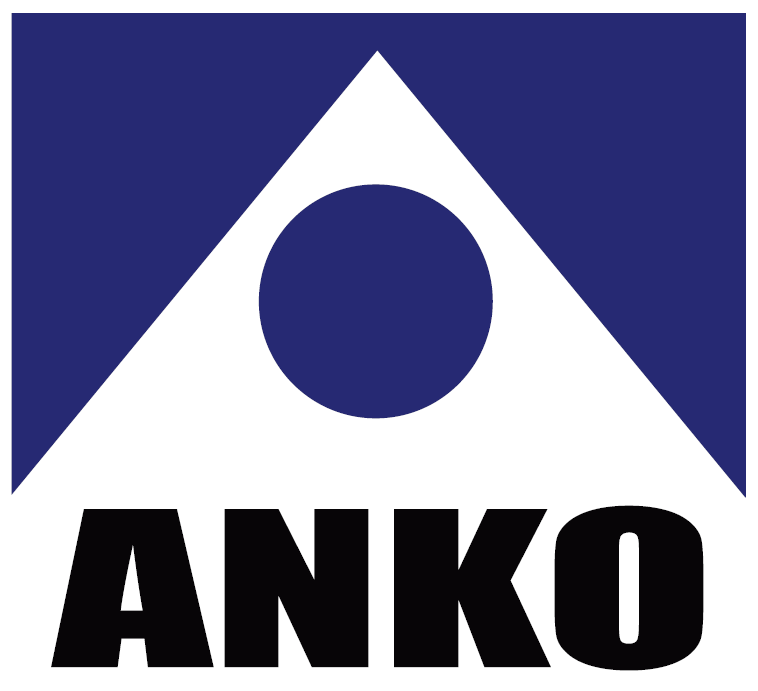 Anko is a turnkey supplier of services in machine control and surveying, with a focus on service for our customers. Since 1975, the company has provided services to projects at home and abroad, and we make our livelihood from satisfied, returning customers. We are a freelance service provider located in Stavanger, Bergen, and Harstad. 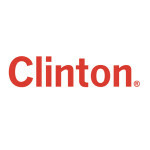 Clinton Marine is based in Sweden with offices in Malmö, Gothenburg and Stockholm and owns a number of vessels specifically designed for working in the extreme shallow to medium water depths, operate specialist shallow water survey systems. All the vessels are permanently equipped for hydrographical and geophysical and strive to deliver a product to the client according to specifications or above. 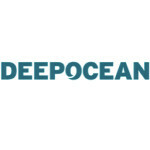 DeepOcean is an integrated provider of safe, high quality, innovative services and technologies for the subsea industry. Demonstrating an extensive track record, DeepOcean offers a range of subsea services including Survey and Seabed-mapping, Subsea Installation, SURF, Trenching, Inspection, Maintenance and Repair (IMR), and Decommissioning. 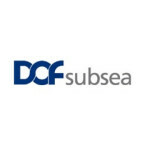 DOF Subsea is a leading provider of subsea services in all the major oil and gas production regions around the world. 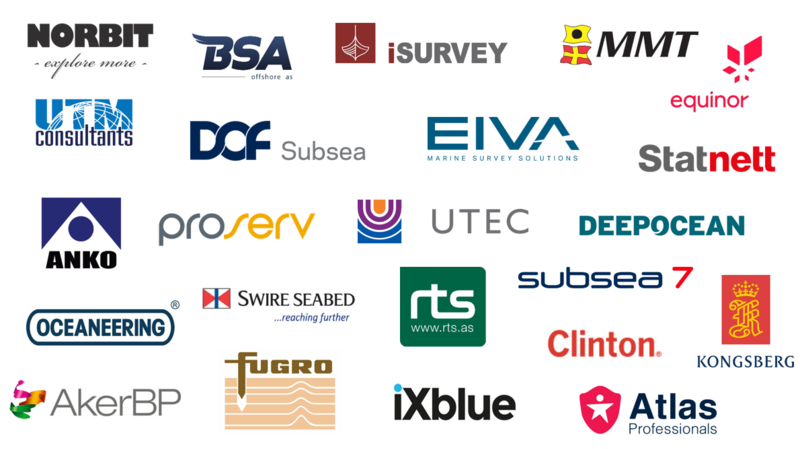 With a world class fleet of offshore vessels, ROVs, AUV and survey systems, we have been a major provider of detailed bathymetric/geophysical data to the Oil&Gas industry for over 30 years. 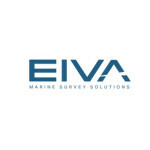 EIVA is an engineering company with more than 35 years’ experience in the offshore construction and survey industry. The company provides software, equipment, integrated system solutions, rental services, 24/7 support and software training to a wide range of segments, covering virtually any subsea task. Equinor is an international energy company with operations in 33 countries and approximately 23,000 employees worldwide. Building on 40 years of experience from oil and gas production on the Norwegian continental shelf, we are committed to accommodating the world’s energy needs in a responsible manner. Specialising in high resolution subsea surveys, MMT is the solution to your marine surveying needs. We collect, process and visualise the conditions of the seabed. We offer assured surveys in bathymetric, geophysical and geotechnical services, specialising in the oil & gas, hydrography and renewable energy & marine cable sectors. 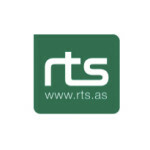 RTS is a supplier of engineering solutions, equipment rental, product sales and personnel to the subsea industry. Our knowledge, service level and capability is recognized by the leading companies in the industry. With our wide range of equipment and unique solutions we provide small and big, long- or short-term deliveries of equipment packages. 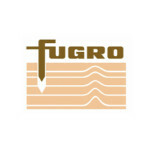 Main clients are operators within field-development, survey, renewables and inspection sector. Subsea 7 is a seabed-to-surface engineering, construction and services contractor to the offshore energy industry worldwide. Subsea 7 enables clients to access a well diversified fleet of over 40 vessels supported by extensive fabrication and onshore facilities able to deliver the full spectrum of seabed-to-surface engineering, Life-of-Field, construction and services. 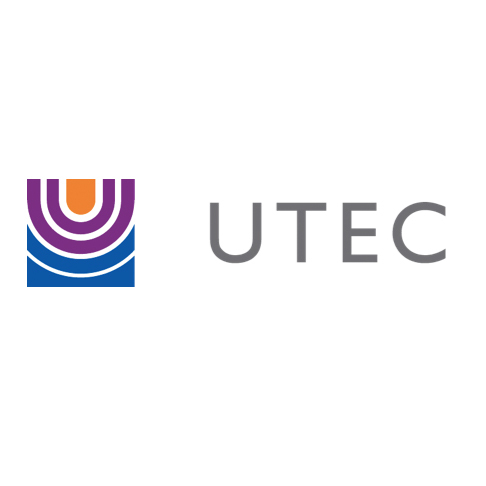 UTEC Survey is one of the world’s largest independent offshore survey companies and provides a wide range of survey services including dimensional control, laser scanning and modeling, offshore positioning, construction support, AUV, geophysical and geotechnical surveys. UTM understand that recruitment in the hydrographic survey, ROV and renewables industry creates a unique set of requirements and challenges. Our extensive experience, working alongside organisations and professionals from around the world, means that our specialist recruitment service exactly fits your needs. 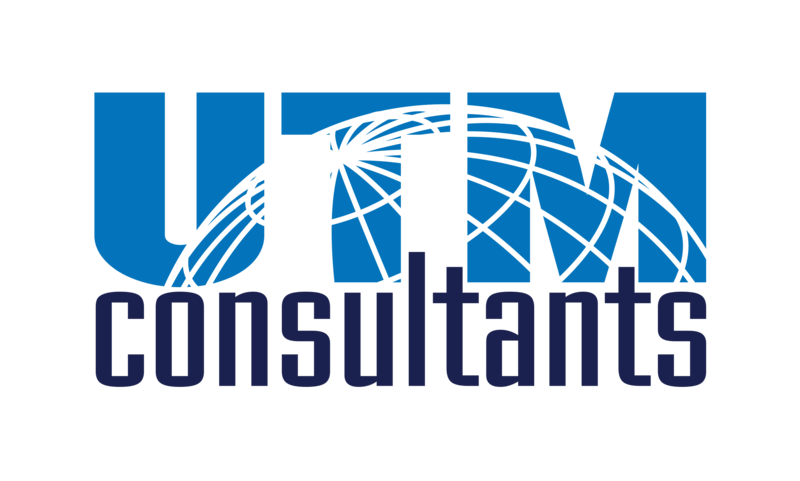 Organisations and professionals who work with UTM Consultants receive an individual, flexible service that delivers complete peace of mind, with around the clock specialist knowledge and support that includes taxation, travel and logistics.